Soprano Addy Sterrett has been praised for her “focused, ethereal…crystalline tone and adept precision” (Academy of Sacred Drama) and enjoys exploring a wide variety of solo and ensemble repertoire. Recent engagements include the U.S. premiere of Joseph Kraus’ Requiemwith Voices of Ascension, Bach's St. John Passion arranged by R. Schumann with Yale Schola Cantorum, and Mendelssohn’s Hör mein Bitten with the Yale Glee Club. Equally passionate about performing the works of living composers, Sterrett has worked with David Lang, Roberto Sierra, and several up-and-coming young composers. Addy holds a master's degree in Early Music Voice at Yale University’s Institute of Sacred Music and is a graduate of DePauw University (B.M.) and Interlochen Arts Academy. 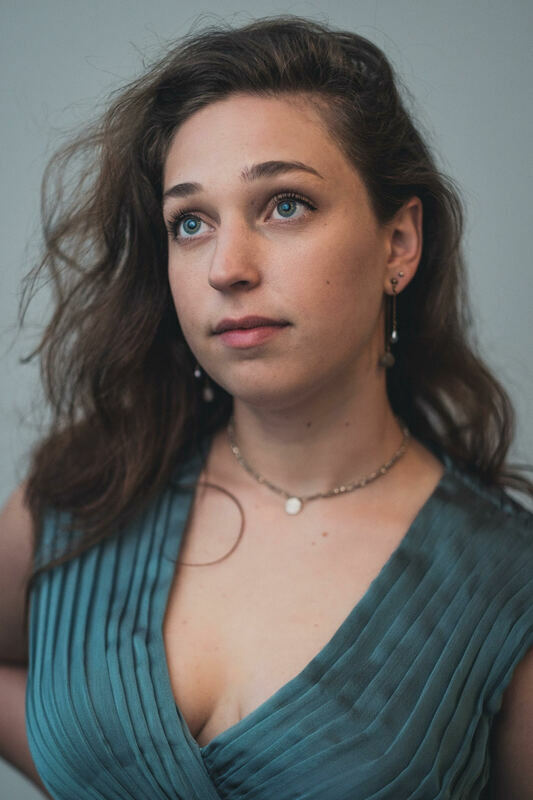 She was recently in residence at Avaloch Farm Music Institute with her band, SugarCave and looks forward to spending this summer at SongFest at the Colburn School in LA.